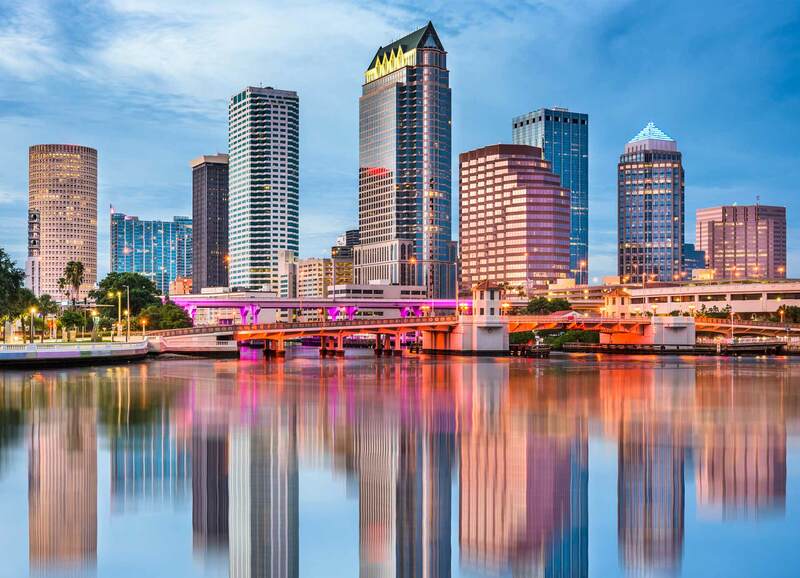 Welcome to Mobility Transportation, working on becoming the #1 Mobility Dealer on the entire West Coast of Florida. Serving the Tampa Bay and South Tampa area. Our Wheelchair Van Sales Center is located in Tampa, FL, near Valrico, Riverview, Brandon, Plant City, and Lakeland, FL areas to top quality wheelchair vans. At Mobility Transportation Systems, we strive to provide our customers with a hassle-free accessible van buying buying experience. We are committed to exceptional service, money-saving specials and the latest New and Pre-owned Mobility Vehicle Inventory selections to choose from. The most trusted name in mobility now offers the industry's only finance service specifically for wheelchair accessible vehicles. BraunAbility Finance gives you the absolute best rates and most flexible terms to meet nearly any budget. We work with world-class financial partners to find the most affordable path to wheelchair vehicle financing, all with the best customer service in the industry. We accept funding from the Veterans Administration (VA), State of Florida Vocational Rehabilitation (VR), Florida Medicaid Waiver, Workers' Compensation, and major credit cards. We also assist with locating funding of wheelchair vans and lift. 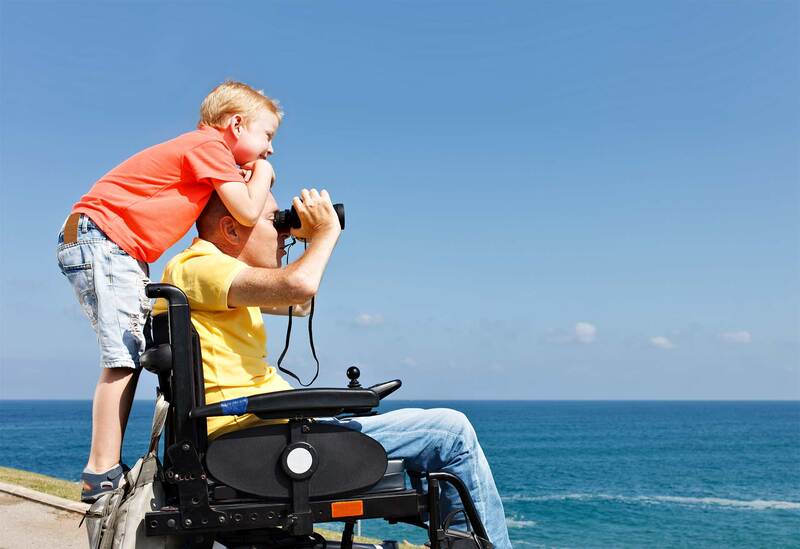 Whether you call it wheelchair van rental or handicap van rental, we have them! Rent a wheelchair van by the day, week month or longer. All our accessible rental vans are late model with quality BraunAbility conversions on them. We offer 24/7 assistance in-case you have any trouble while renting a van from us. Check out our handicap van rentals page for rates and additional information.